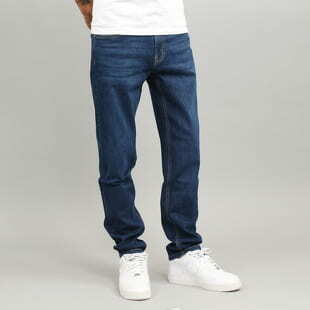 The one thing a guy's closet should not be missing? 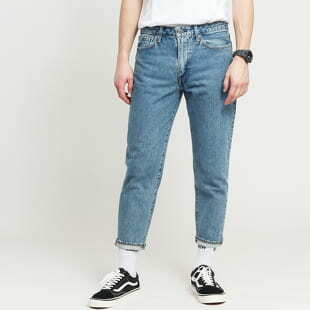 A simple pair of jeans. 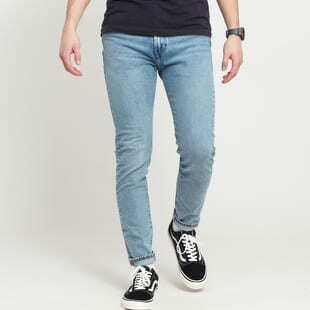 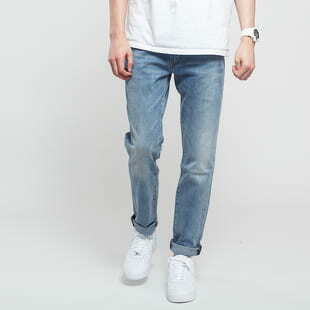 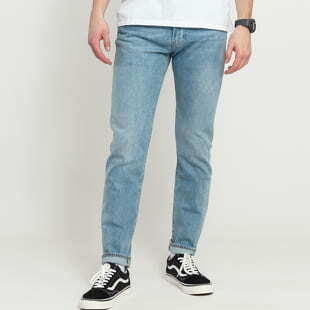 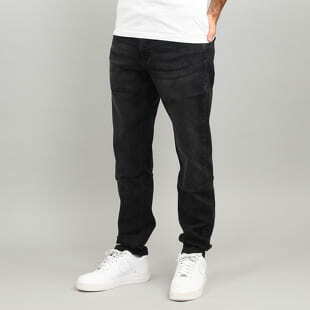 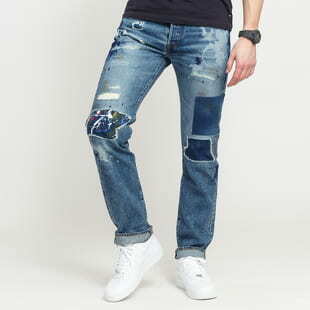 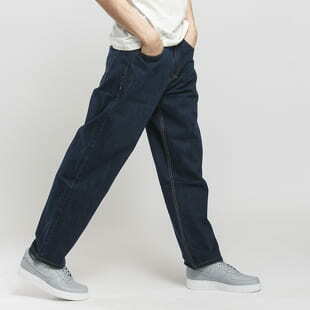 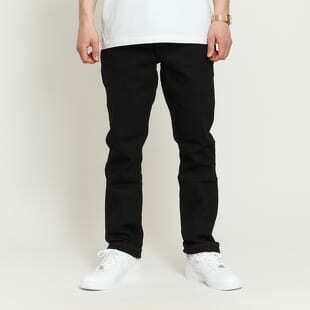 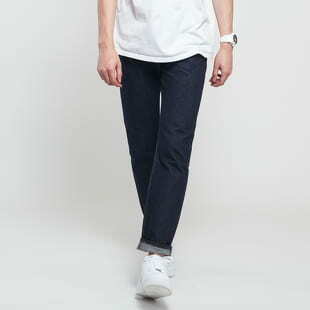 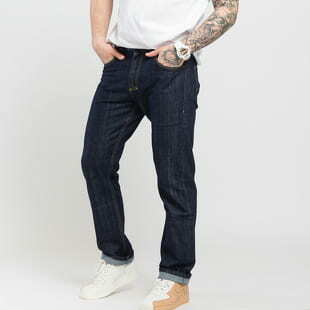 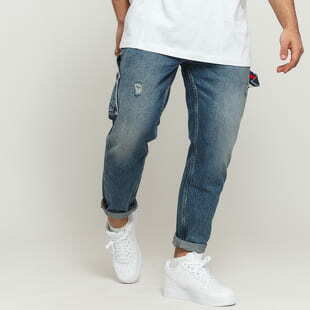 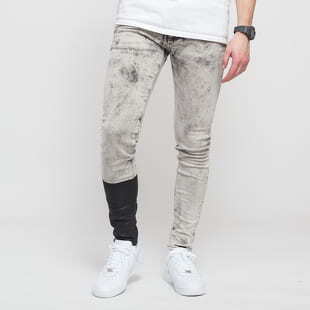 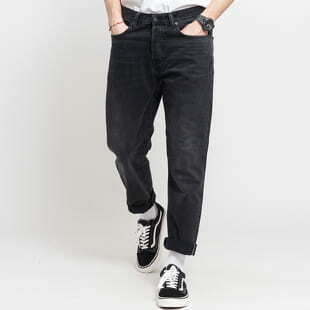 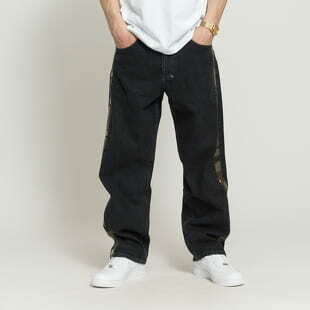 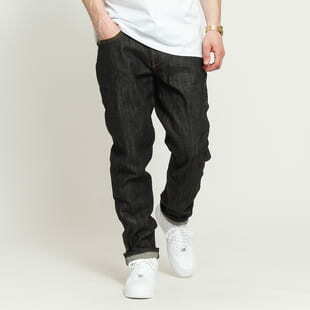 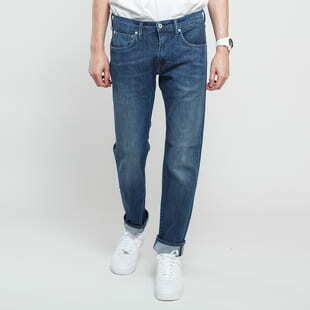 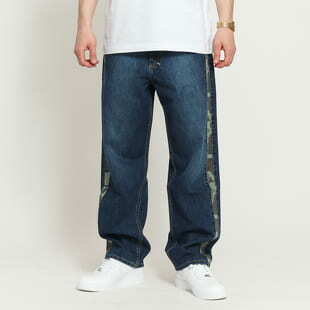 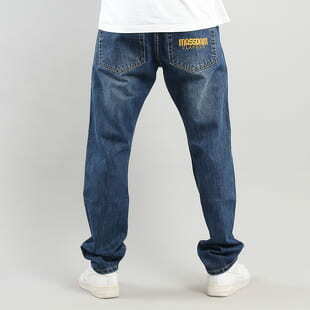 Check out the iconic Levi´s jeans or perhaps you might prefer Cheap Monday, Urban Classics or Soulland.